Located at 6801 Redruth St in Duluth, MN, Redruth Valley Apartments is quality, accessible and affordable apartment community in Duluth! 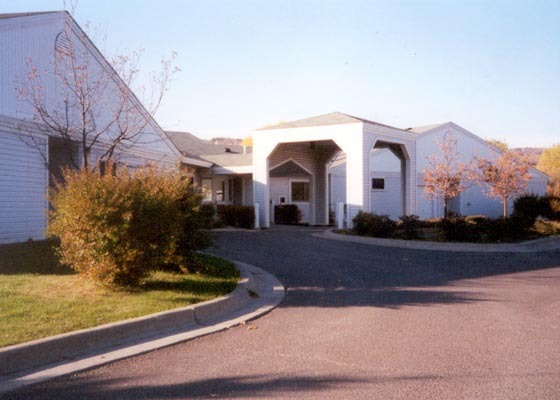 It is a one-story building that offers accessible, affordable housing for adults with qualifying disabilities. Residents can select from a variety of local supportive service agencies and arrange their own supportive services if needed. Applications can be mailed or faxed to our office, and that information is located on the application itself. 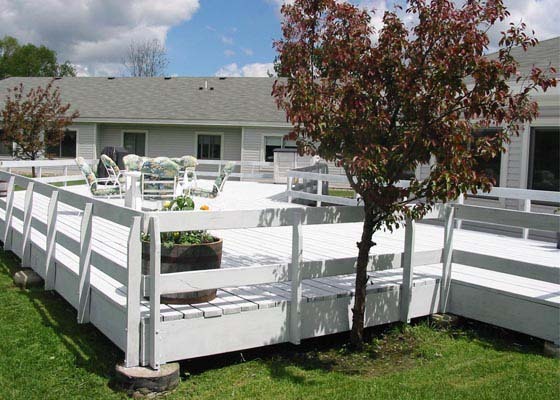 You can contact this property directly at (218) 628-0932 or call 800-466-7722 for more information. If you are a senior who uses a cane, walker or has a visual or hearing impairment you may also apply. Come on down and visit Redruth Valley Apartments!